10 Tools Your Email Marketing Campaign Cannot Survive Without. Some people predicted the death of email marketing when social media started to rise. Against all odds, it’s still here and all the signs point to it not going anywhere anytime soon. 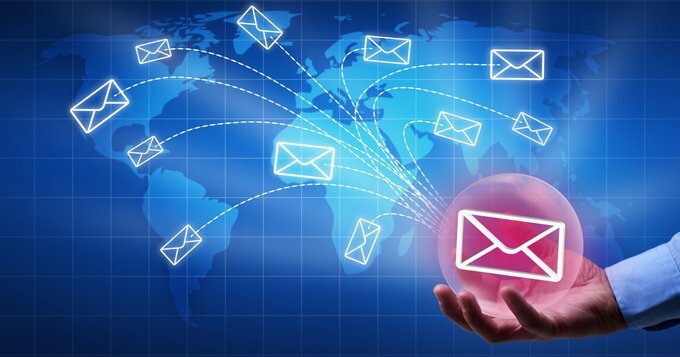 As a small business, email marketing is one of the most cost-effective tools available to you. It’s the best way to get noticed and retain customers. We’re going to go through 10 of the best email marketing tools you should be using today. Choose KnownHost for your KVM Cloud Server hosting. Cake Mail is ideal for the simplest form of email marketing. You can use it to create newsletters with no design experience whatsoever. And you can personalize them in any way you please. Use them for mass mail newsletters or for sending to specific groups. The key feature here is the ability to monitor and measure your results. Under the free plan, you can receive results from sending 500 emails per month. Plans start at $8 per month for anything more. Another tool for small businesses, Reach Mail is filled with features you don’t have to pay for. Reach Mail even comes with scheduling software, so you don’t have to be present when your campaign goes out. There’s no trial time attached, so you can use it for free forever. There are add-ons available, but you can pay as little as $1 for these features. Some of the paid features include Google Analytics compatibility and email previewing. Small businesses can use Get Response to make full email campaigns or deliver specific information to users. The simple interface makes it easy to customize emails, add images, and view drafts. Full tracking is available and you can compare follow-ups to your campaign. What we love about this is it comes with an autoresponder, which is rare for free software. Furthermore, you can create landing pages in just a few clicks, whilst taking advantage of 24-hour live support. Now known under the name of Campaigner, Contactology is geared towards businesses and agencies using cloud-based platforms. It’s all about targeting your business to email users. You can optimize your site for mobile devices and use a range of marketing tools for things like A/B testing and segmenting subscribers. Envoke is a popular Canadian option for marketing via email. It’s extremely costly at $249 per month, but you get a lot for your money. This is the option for serious email marketers who want to track every little thing to convert their subscribers into paying customers. Take note, this does require a tad more technical experience to use. Mailchimp is one of the leading email services for marketing to subscribers. It consists of more than nine million users and sends out 600 million emails each day. It requires zero experience to use and you can have your first campaign up and running in mere minutes. You do have to join a paid program to take advantage of advanced features like email automation, but it’s well worth it. But beware of upgrading because Mailchimp will do this automatically when you pass a certain number of subscribers. iContact is an email marketing and social media marketing platform all in one. It can meet multiple needs at the same time, and all whilst using a drag-and-drop customization interface. 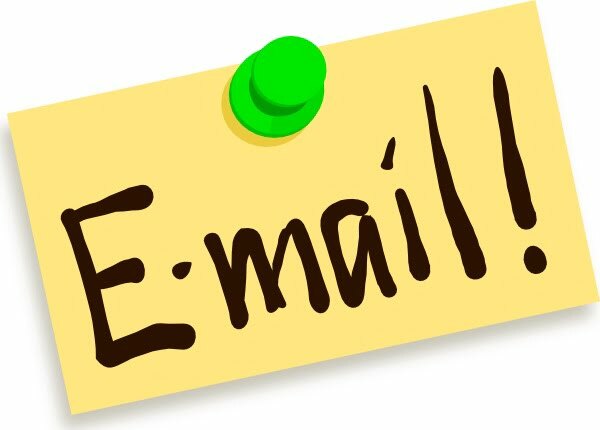 There are hundreds of template options to make your emails unique. Unlike the other options thus far, you can publish anything you like on social media via iContact. This is ideal if you want to target a specific audience alongside your email campaigns. And you can get all this with a free trial for 30 days, and $14 per month thereafter. Many people prefer Jango Mail because it comes with some of the best customer service in the industry. Praised for its accurate and quick delivery of emails, it’s becoming increasingly popular. Take advantage of HTML editors and a leading API system. Start with a free trial or upgrade to the $90 per month package. Vertical Response is one of the more cost-effective options on this list. It takes just minutes to create professional emails with the drag-and-drop method. Or you can pick up one of the hundreds of templates containing brand colors and social buttons and more. All emails are responsive, so you don’t have to worry about anything technical. If you’re a fan of targeting customers via segmentation, Campaigner is the option for you. It comes with full split testing software and an automation system for sending people through a carefully planned email chain. These tools meet the needs of businesses of various sizes. Which tool will you be using from now on?